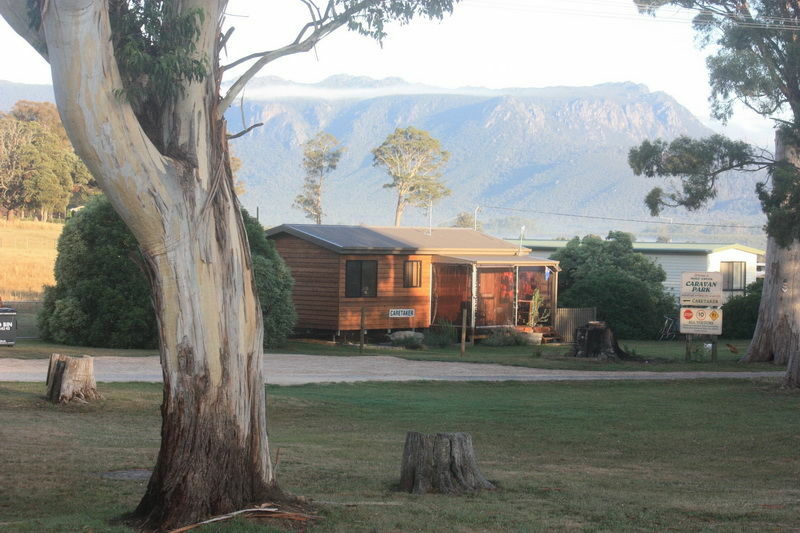 Mole Creek Caravan Park is a privately owned and operated park surrounded by small farms and mountains. 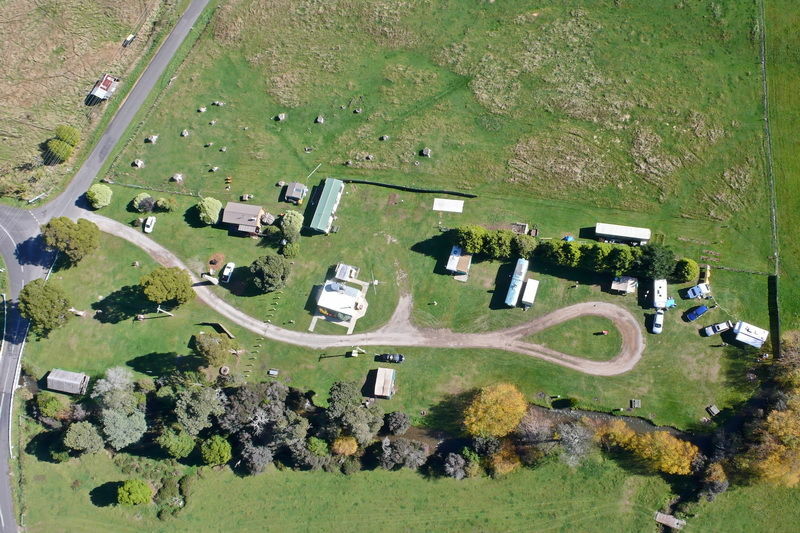 It is a grassed area beside Sassafras Creek. 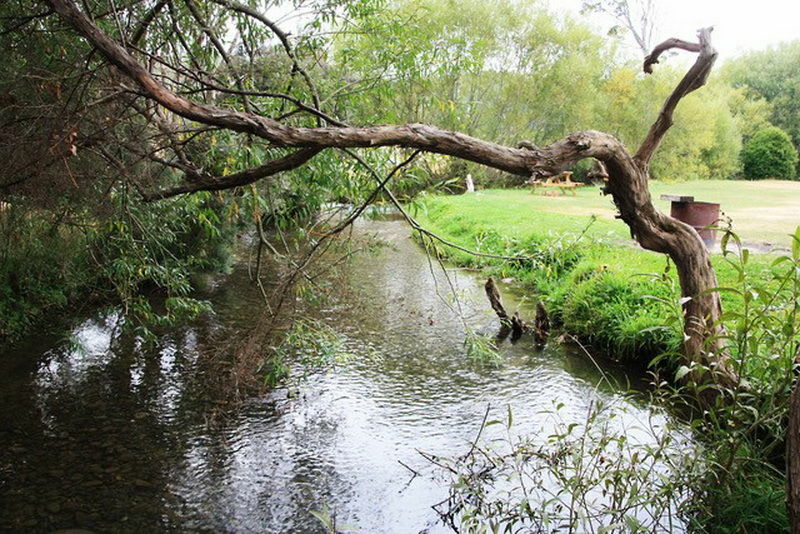 Emphasis is placed on retaining the area in its natural state. As we are on a septic tank system, a dump site is not available. Closest dump sites are at Sheffield & Deloraine. Camp fires are permitted beside the creek using the fire pots provided. Dogs are welcome at your campsite, but must be on a leash at all times. 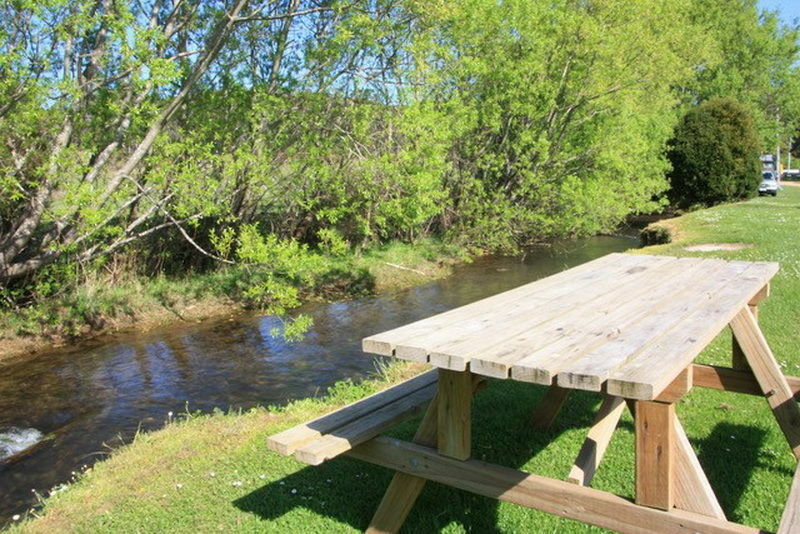 Our disposal facilities are recycle friendly and we actively encourage our guests to recycle.